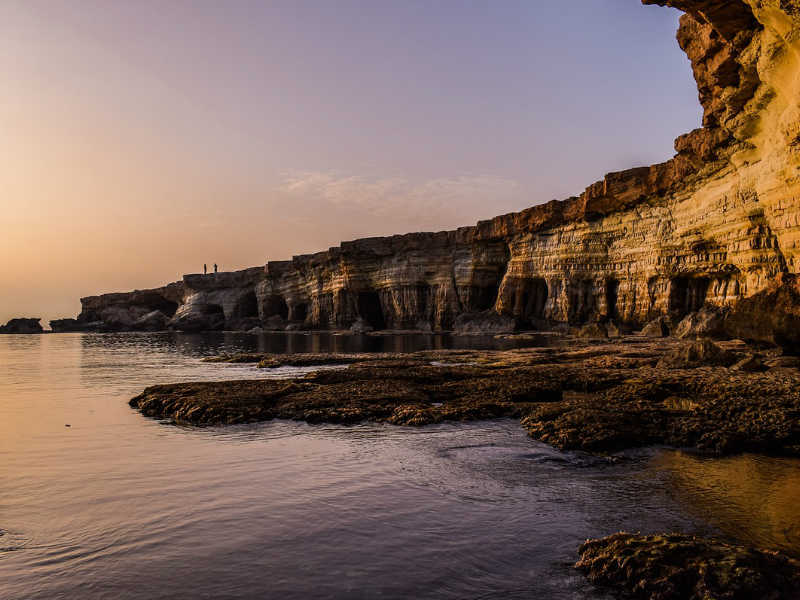 In accordance with the Cyprus Income Tax legislation, a Cyprus company and/or an individual person who is tax resident in Cyprus, has to pay its second income tax installment (provisional tax) by 31 December 2018 to the Department of Tax. Such amount is payable only via the website of JCC (www.jccsmart.com). 31 December 2018 (second and final installment). Any balance of tax remaining is payable by 1 August 2019. If the provisional declaration is less than 75 per cent of the final tax assessment, an 10% of the difference between the final tax and the provisional tax paid is imposed. A company may revise its temporary income tax assessment at any time before 31/12/2018. Also, persons who pay their tax after the dates stipulated in the law, are subject to a 5% fine. Interest on outstanding tax installments is also applicable in case of noncompliance.